MKB Law continue to work closely with the thriving hospitality and leisure sector in Belfast in delivering bespoke legal solutions in a wide variety of projects. A recent transaction involved assisting The Lost City in the development of their new site at Cityside Retail Complex – featuring two Mayan-rainforest themed 18-hole courses. 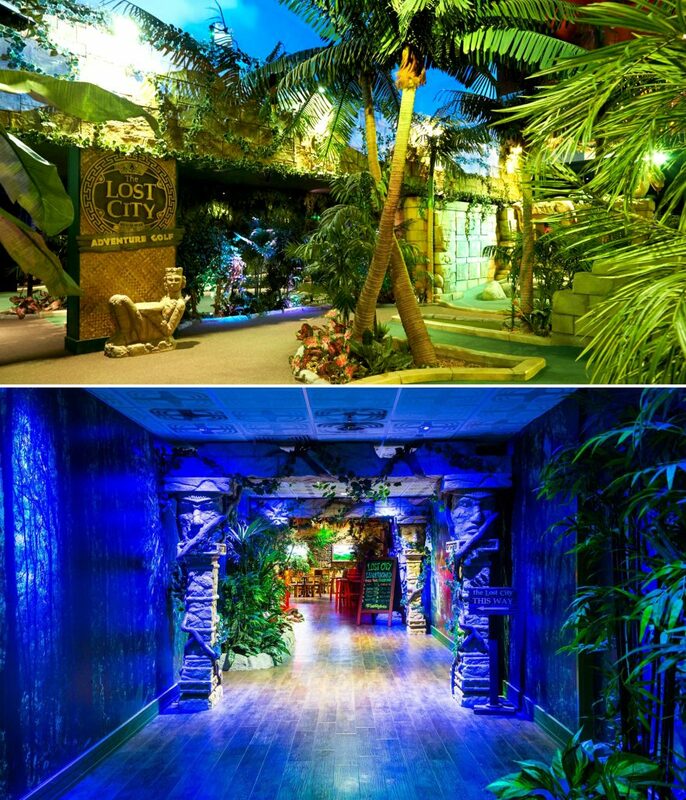 Following the successful development of their indoor adventure golf complex in the flourishing Cornerhouse in Nottingham, the Lost City team, local based Lane Scott and Barry Hobson, were keen to bring the popular concept back home to Belfast. Having identified the location, MKB worked with the team in finalising Heads of Terms, and settling the lease agreement, not only to take account of planning requirements, but also the timetable for the fit out by bespoke Arizona contractors Castle Golf. Having seen the concept come to life on the edge of the bustling M2, the team moved their focus to expanding the offering and targeting the corporate entertainment sector. This required the expertise of the licensing department at MKB Law in securing a restaurant licence for the premises. MKB worked with the client in navigating the statutory requirements applied in this jurisdiction. This included liaising with the client and council in relation to building control, settling layouts, as well as operational considerations necessary to secure the licence.